Approximately, millions of people all over the world have blood pressure concerns. Some may have low blood pressure, or what we call in medical terms as hypotensive, while others have problems with high blood pressure, or what we call as hypertensive, which is the most common. Basically, blood pressure is the pressure of blood circulating in our body. 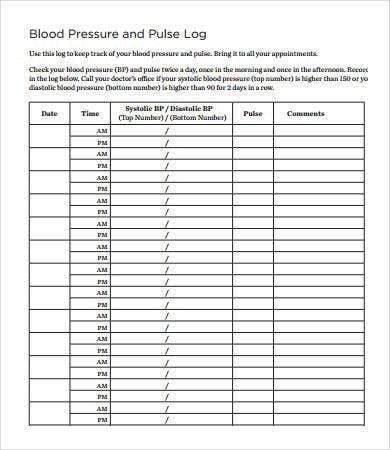 It is very important to have a monitored blood pressure, especially to those who have problems with it. 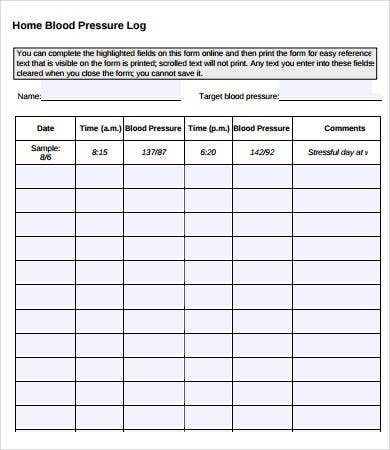 We’ve prepared free blood pressure log templates in PDF and other formats that can assist you with your monitoring. 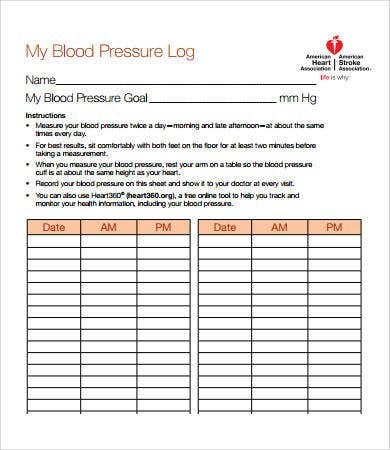 This is ideal for those who want to keep track of their blood pressure in aid of improving or maintaining their health. High blood pressure, the most common illness nowadays, is a force of blood that is being pushed in an artery’s wall. This happens in everyone, except for babies. The problem with this illness is that it is asymptomatic—meaning, there are no signs or symptoms. People may not be aware that they already have it. Blood pressure does not stay constant; sometimes the pressure could be high or low. However, if it remains elevated for a long period of time, it can damage your heart and may lead to heart pressure. There are signs and symptoms of elevated blood pressure, and it’s best that you know this for awareness and preparation. If you experienced these symptoms, it is imperative to seek medical attention as soon as possible. You might not know what will happen next. 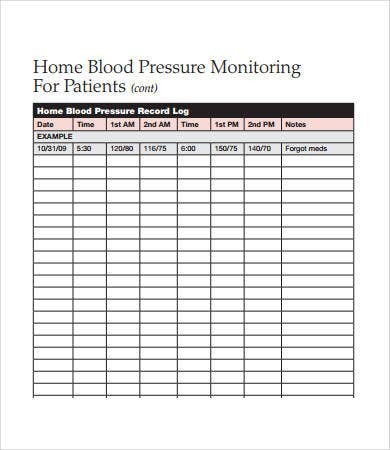 It is always a best practice to have a monitoring sheet for your daily blood pressure input. You can always look back to it and see if it remains in a maintaining level. 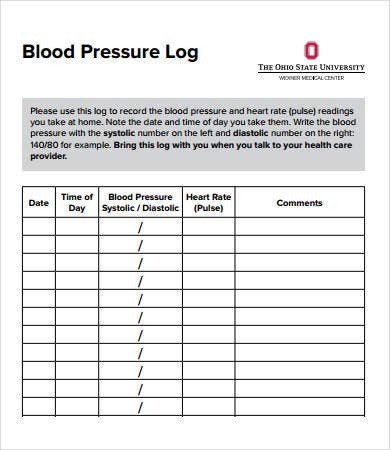 For people who are suffering from high blood pressure, it is important to track the physical activities every day. Not only will your body feel better with physical activity and exercise, you’ll feel more confident of yourself. 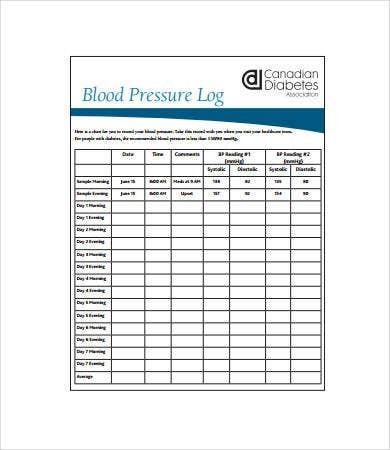 Check out our selection of workout log templates to help you monitor every step of a new you. 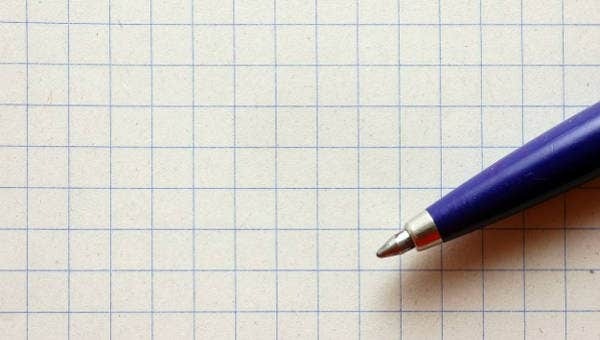 We’ve searched the Internet for the best possible and created these 7 templates for you to choose from. 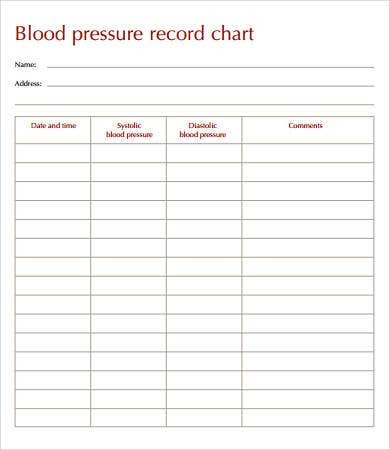 The templates we offer in a grid format so that it will be easy to just input your blood pressure in it. You can simply download it, make changes to suit your situation, save it, and print. 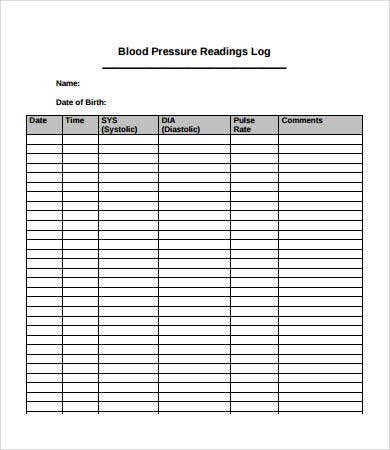 You now have a copy of your own blood pressure monitoring log. If you need more copies, you can always download more templates from our website. Choose which format you think you’re comfortable with or incorporate two formats together to suit your situation. Always remember that prevention is better than cure. Stay healthy. You can also check our website for activity logs to help monitor your daily activities.